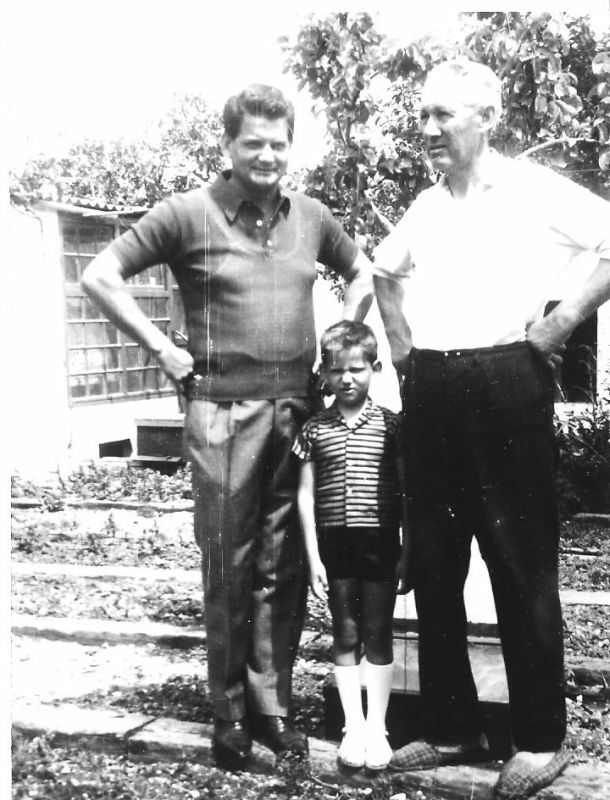 The story started in 1934 when the guy on the right, Mirko, at the photo started with a couple of beehives as a hobby. The story went on with the guy on the left side, Tomislav, who expanded the number of beehives, keeping the production of honey for his own needs, and still keeping it as more of a hobby. The "real deal" started with the little kid in the middle, Goran, who formed a respectable number of beehives, in order to start doing it professionally. The family is originally from the city of Split, but the bees brought us to our estate in Solta, which was at the beginning a piece of land with a small tool shed, to later grow into a Honey farm, with olive trees covering small gravel paths, surrounded by stone walls, incorporating the traditional mediterranean spirit with the modern influences.